Knoebels Amusement Resort is a family-owned and -operated amusement park, picnic grove, and campground in Elysburg, Pennsylvania. It is and has been America’s largest free admission park for 87 years of operation. Knoebel Park announced it is building a new steel coaster, called Impulse which will climb to a peak of 98 feet when it opens for the 2015 season. Construction won’t actually begin until after the 2014 season, the spokesman said. Impulse is being designed and built by Zierer, a Germany-based company and Phoenix (a large-scale wooden coaster). Opened in 1926, Knoebel Park has more than 60 rides, free admission, two wooden roller coasters, a 1913 carousel, and a haunted house dark ride that was featured on the Discovery Channel. The park and its rides have won awards from organizations such as Amusement Today, American Coaster Enthusiasts, and The International Association of Amusement Parks and Attractions. 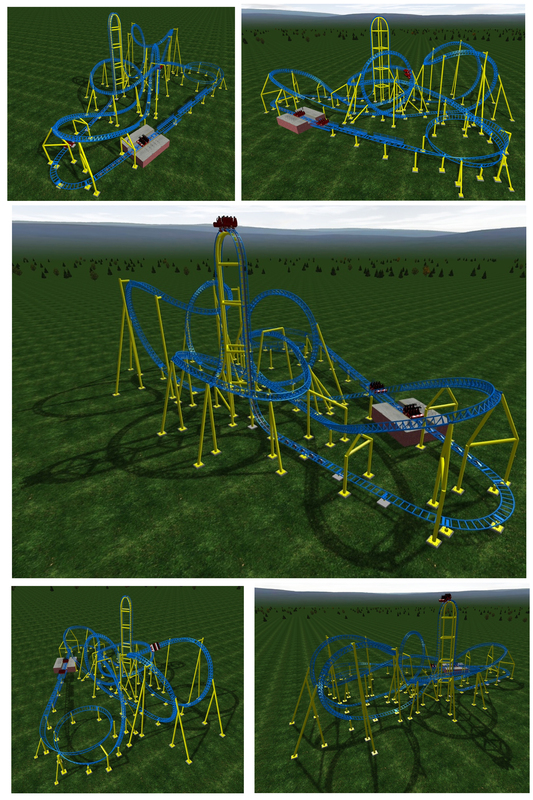 This entry was posted in Coasters, Theme Parks and tagged Impulse Steel Coaster, Knoebel Park. Bookmark the permalink.